Mobile and social casual games publisher PlayFirst (Diner Dash, Chocolatier) laid off an unspecified number of its employees last week due to "restructuring". Founded in 2004 and based in San Francisco, the company employed more than 100 workers as of late last year. PlayFirst has released dozens of casual games, and its most popular franchise, Diner Dash, has seen over 550 million downloads. 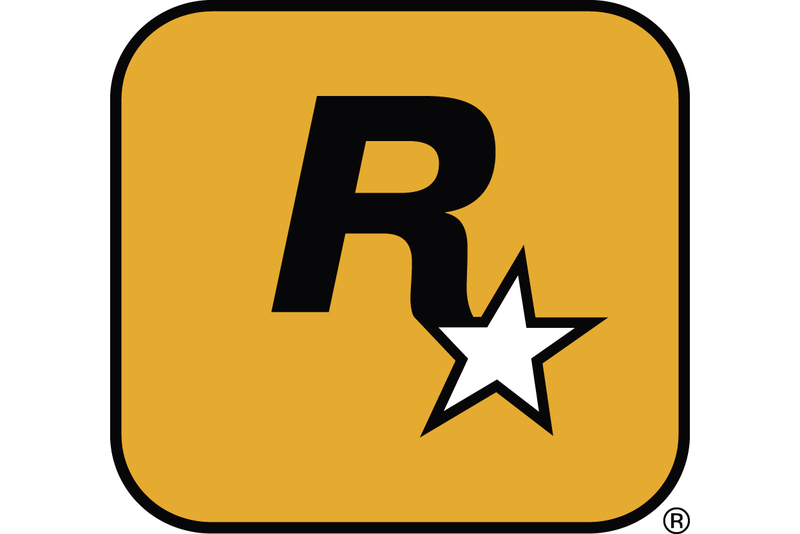 While the publisher previously released titles across a variety of platforms, it announced a focus on the mobile and social market in October 2010 after raising $9.2 million from investors and promoting Eric Hartness to Social Games VP and GM. PlayFirst's forays into the social space have proven unsuccessful, however, as low user counts forced the company to cancel all of its Facebook games not long after launching them, including its social adaptations for Diner Dash and Chocolatier. And Hartness, the man who was meant to lead the social push, left for a Marketing SVP position at mobile app start-up Pinger in August. Other social games veterans who joined the company last year from Playdom and Zynga have left, too. PlayFirst claims the layoffs will not change its emphasis on the mobile market, though. The firm's vice president of marketing Katie Kihorany told Gamasutra, "Our future plans are to continue to focus on the mobile casual gaming space." "Part of this focus means continually making sure that the organization is structured to allow us to focus on creating those great games. Unfortunately, sometimes that means restructuring, so that we can better achieve this goal," she added. The company did not respond to Gamasutra's repeated requests for further information on the number of employees affected.